Skies Limited specializes in many other services. Just come in for a (Consultation). Come learn how to properly braid chemically treated hair. We will also teach you the proper tools to use in a braiding service. Let Skies Limited Academy teach you the latest hair weaving, braiding and locks. Get a better understanding of natural hair care. Get information on starting your on salon and beauty supply store. Skies Limited is a one stop shop. 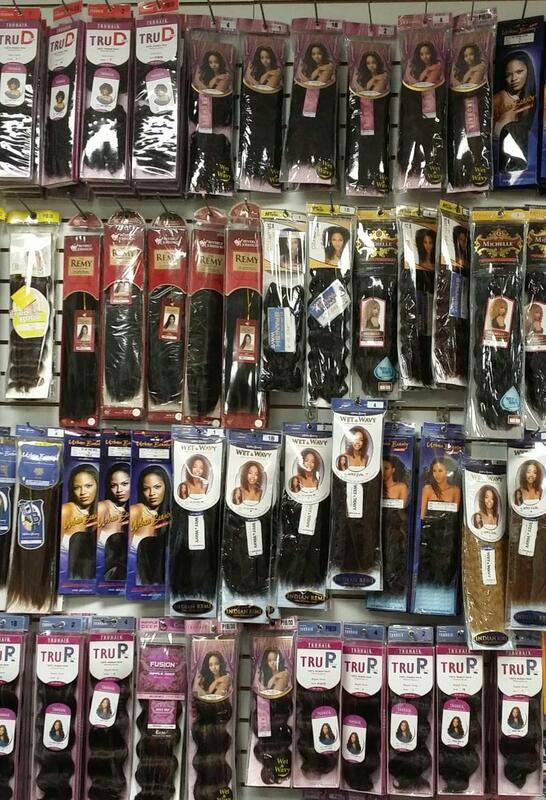 We have a full line of beauty supplies , wigs, sunglasses, hair, clipper and many other accessories. WE carry top of the line beauty supplies. Copyright this busines s. All rights reserved.